Moxy PR - Connect. Inform. Engage. We’re storytellers at heart. From print and radio to blogs and social media, we can help you tell your story, too. We offer a highly customized approach that only a small, nimble firm can provide, and the depth of experience that comes from assisting dozens of clients with a wide variety of public relations and communications goals. We offer a range of services for an integrated approach to communications. As a specialist in copywriting and communications, Elisa helps clients find and project their public voice through content. A former staff writer and arts editor at Philadelphia Weekly and restaurant critic for City Paper, Elisa has worked as an independent writer for 13 years for a broad range of organizations, while developing a special interest in arts and culture, education, advocacy and hospitality. Elisa continues to write about food for the Philadelphia Inquirer and other publications. 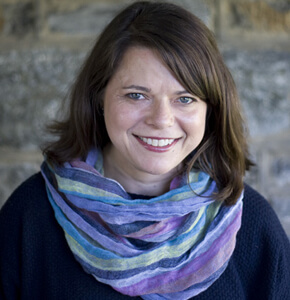 A graduate of Vassar College and Temple University’s Creative Writing program, she is also the author of four young adult novels (HarperCollins; Adaptive Books). A public relations and communications strategist with 20 years of experience, Erin guides companies and organizations to achieve their public relations, media relations and communications goals. For seven years, Erin worked as the National Press Secretary for Trout Unlimited, the nation’s largest coldwater conservation organization in Washington, D.C. Prior to that, Erin produced NPR’s Justice Talking, a weekly public radio program on law and public policy issues for which she received two Gracie Allen awards from the Foundation of American Women in Radio and Television. 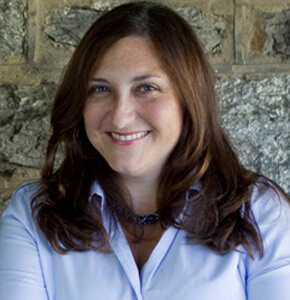 A graduate of Temple University, Erin also worked as reporter at the Philadelphia Inquirer. Contact us today to find out how Moxy PR can help you change the conversation.